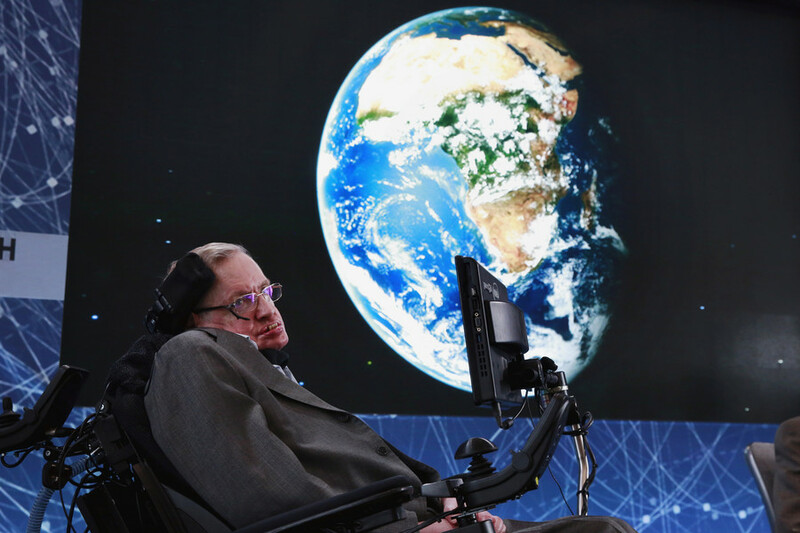 In tribute to legendary physicist Stephen Hawking RT 360 takes you on a journey around Earth. The unique perspective of sunrise and sunset, usually seen only by astronauts on the ISS, is captured in all its glory. The captivating timelapse footage shows Earth completely darkened pre-dawn before the globe is illuminated during daytime to reveal majestic landmasses, epic oceans and sprawling clouds. As dusk returns Earth is again hidden from view. 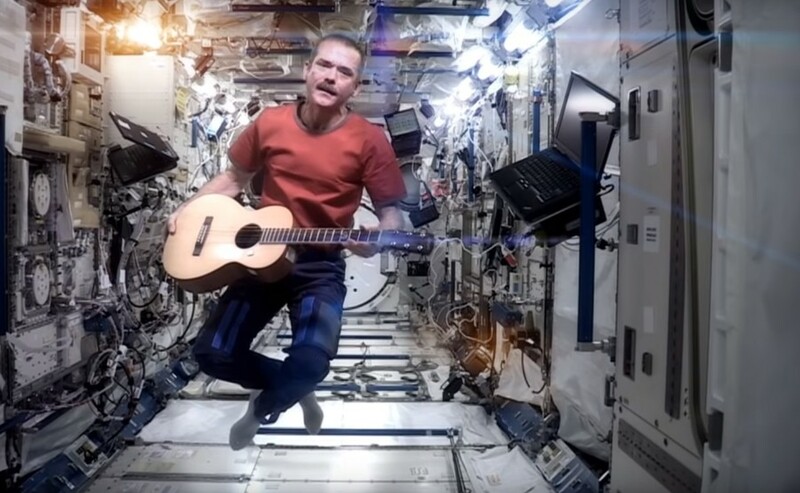 All the while you can turn the camera to witness astronauts working on the International Space Station (ISS) or gaze out into the seemingly infinite darkness. 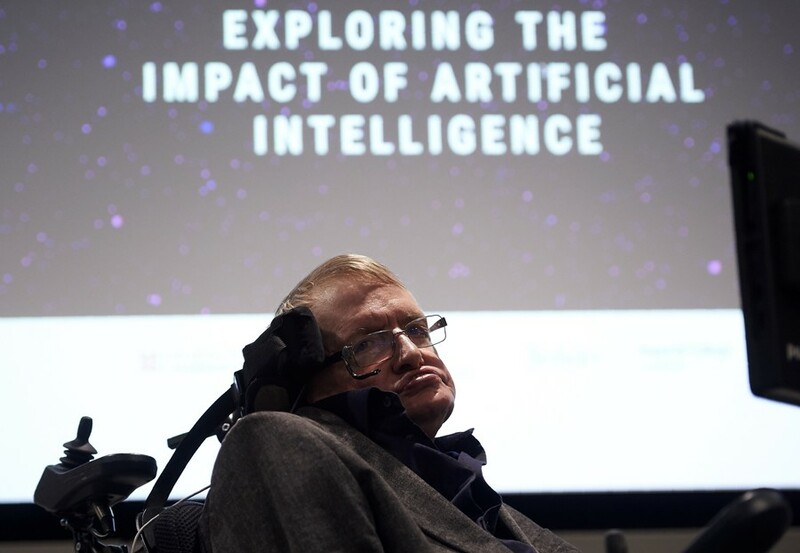 The RT 360 project dedicated the video to Hawking, who died on March 14. 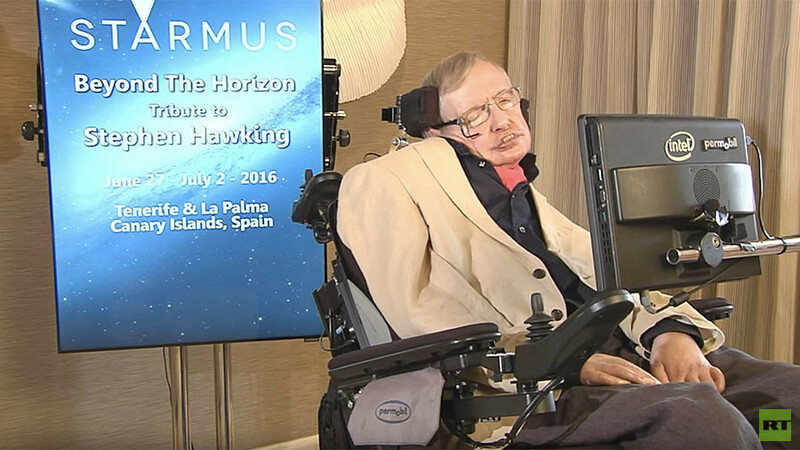 His voice was specially added to the production, and he speaks about human ambition, his own dreams and the necessity of future space travel. 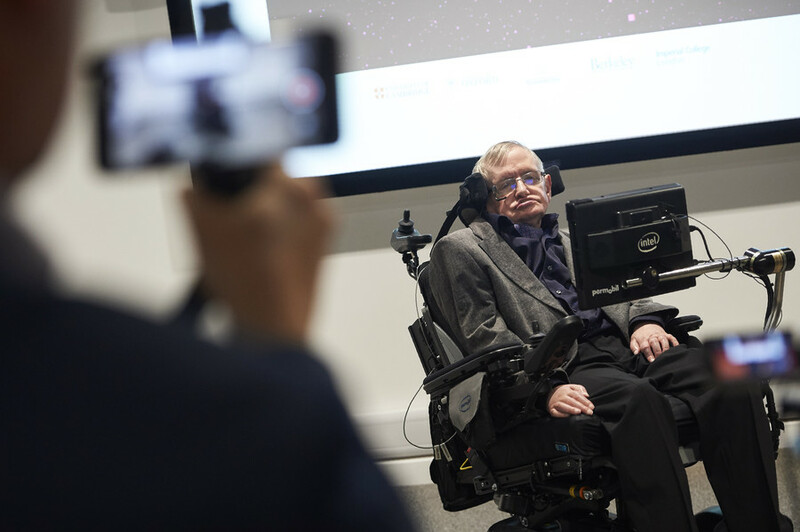 “We are by nature explorers, motivated by curiosity, this is a uniquely human quality,” we hear Hawking saying as the ISS speeds around our world. 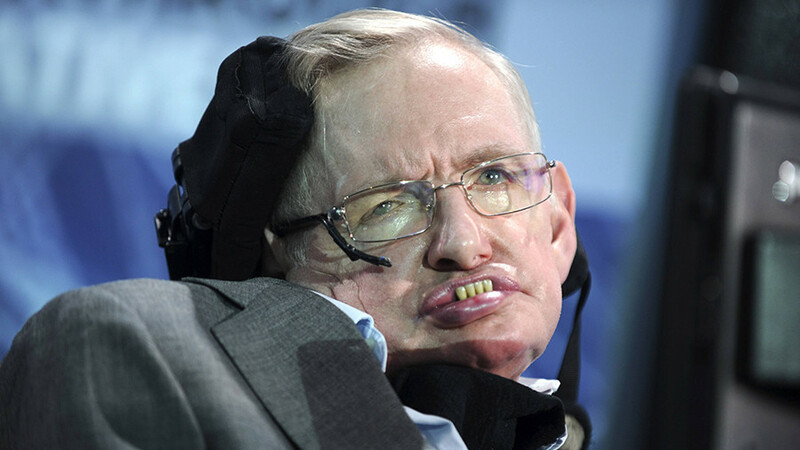 As with many of us, Hawking always dreamed of space flight, but few ever experience it. 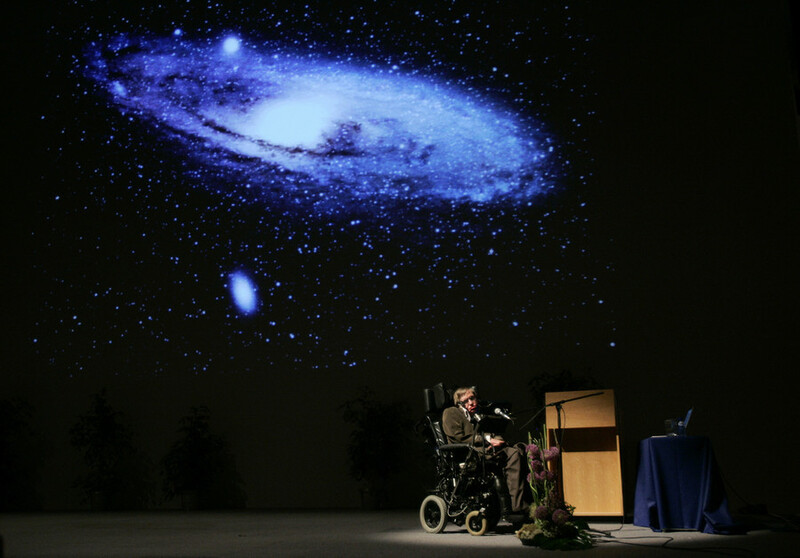 However, this may not always be the case – the physicist was “convinced that humans need to leave Earth” because “spreading out may be the only thing that saves us from ourselves.” His words seem certain to inspire future generations in their bid to turn such a dream into reality.